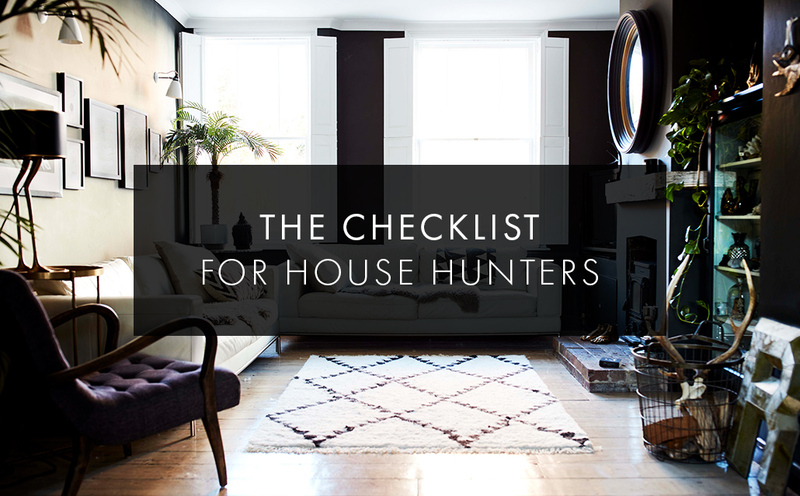 * By signing up for your free House Viewing Checklist you are agreeing to our Terms & Conditions. Please tick the box below. To read our full Terms and Conditions please click here.